That's awesome. I'll definitely be keeping an eye out for more info on this. Please keep us posted if you hear anything more. You'll have to head into "old Armenia" too in order to get some of the old, old recipes. 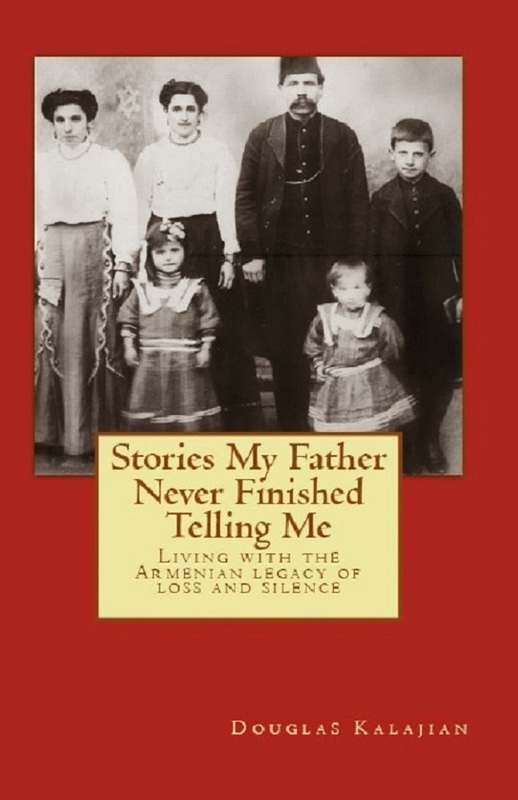 Our family was from Marash, not in what is now Armenia. That being said, this is a fantastic endeavor. I've been striving to learn everything I can from my mom before what she knows is lost. There are two things that are going to make this difficult (thought still worthwhile): 1) the lack of access to native plants, fruits, and other ingredients that only grow in Western Armenia, and 2) the Turkish influence, which is hard to unravel due to the scarcity of documentation. I really hope they succeed, though. I wish we could start a similar project here in the Diaspora, before all the people who were born in Western Armenia are gone. Does anyone know, do any universities offer programs in culinary anthropology or whatever major is relevant to this kind of research? I wonder if any Armenian universities (thinking of Haigazian in Lebanon) would offer such a thing if approached. It's a great idea to pursue, Ara. 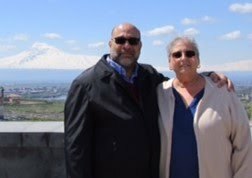 I was in Yerevan a few years back and resident there was asking me if food tasted authentic because he had no clue and he'd lived in Armenia all his life. In some ways, the Diaspora has more of a handle on the authentic cuisine because it hasn't been influenced by Russia's occupation. An amazing resource is a series of books published by Hamazkayin in the early 80's (in Armenian). Each book lists recipes from a particular region of Armenia (Aintab, Dyarbakir, Taron, etc.). While the recipes are "raw" (in the sense that they were not reviewed by a historian or food expert), they offer an interesting insight into regional differences. Also listed are local herbs and plants that were used in the cuisine, some of which are not available outside of Armenia. In my own experience, an old relative by marriage used to make an Ourfatsi cookie recipe. The original recipe, which her mother used to make in Ourfa, used a spice mix called "seven spices". The spices all had names in the local Ourfatsi dialect. That recipe is almost impossible to reproduce today. In Armenia itself, you will probably find local recipes in the villages, as well as, possibly, in the colonies made up of Western Armenians who returned to Armenia during the Nerkaght, that are authentic and uninfluenced by outside cuisines. Because Armenia has always been a crossroad between cultures, it will be very difficult to figure out what is local and what was imported. Another difficulty is the fact that most of the people who lived in Armenia before the Genocide are now either dead or close to death. Time is running out if we want to preserve our culinary heritage.